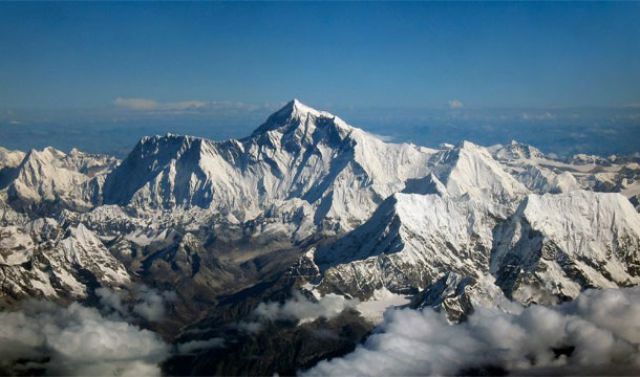 Officially, Mount Everest is 29,029ft (8848m) based on a 1954 ground measurement. 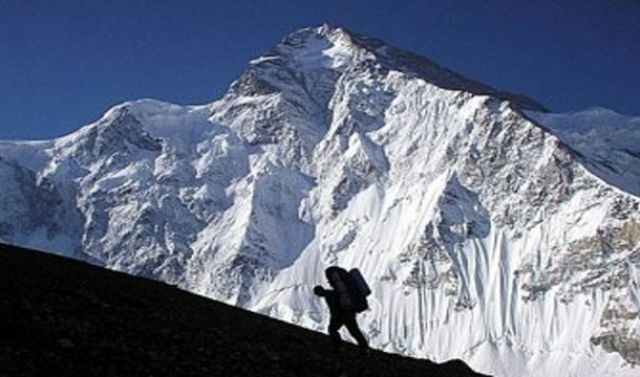 A satellite-based measurement in 1999 found it to be six feet taller but this was disputed. 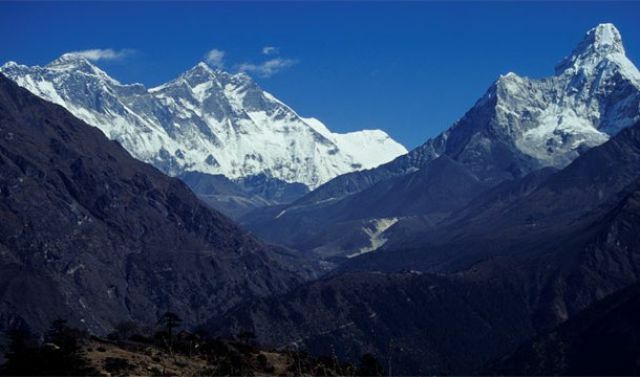 At Everest's highest point, you are breathing in a third of the amount of oxygen you would normally breathe. 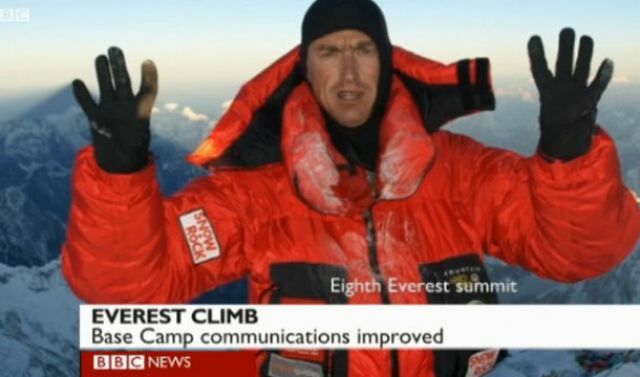 This isn't because of different air composition but rather because of less air pressure. 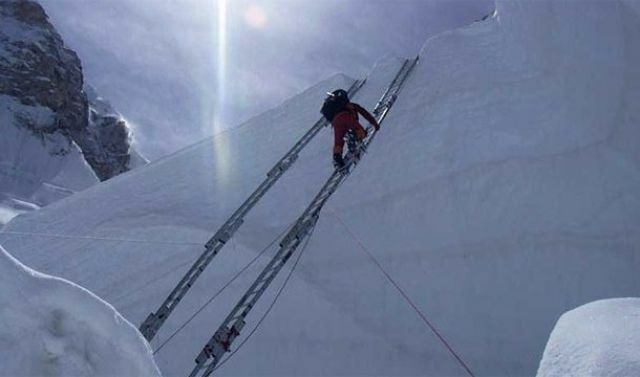 One out of every 10 successful climbs to the summit ends in death. 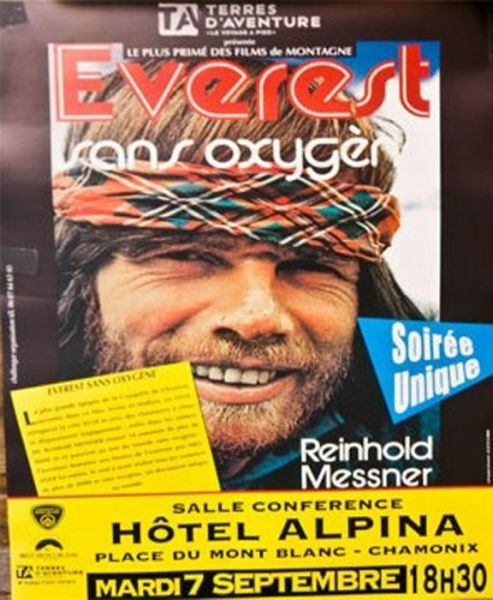 Frenchman Marco Siffredi and Austrian Stefan Gatt snowboarded down the mountain in 2001. 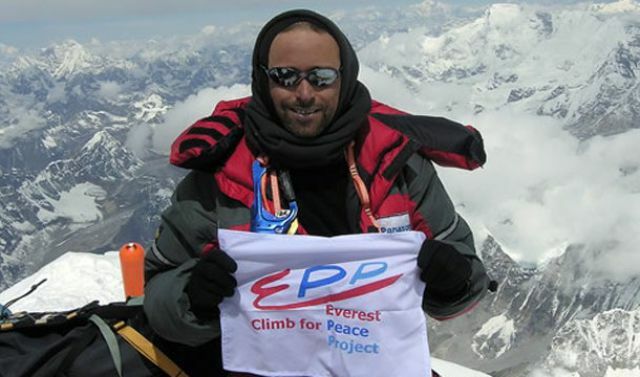 The youngest person to reach the summit is 13 year old Jordan Romero. 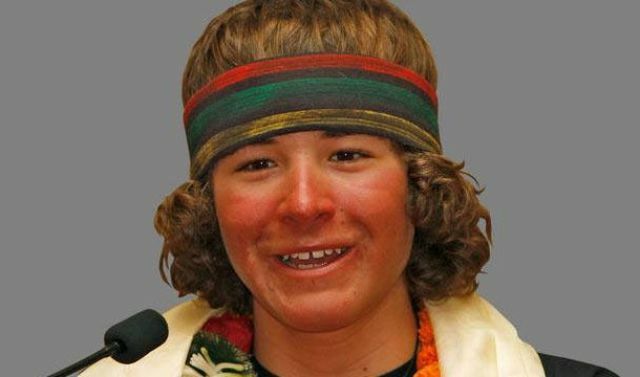 In May 2010, the young American broke the record previously held by 15 year old Ming Kipa of Nepal. 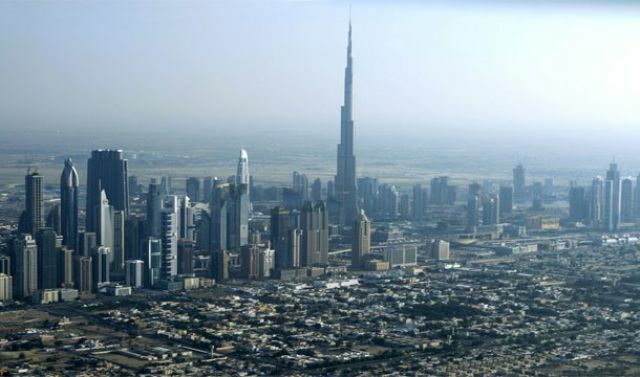 The world’s tallest man-made structure of any kind with the Burj Khalifa in Dubai at 2719ft (829m). 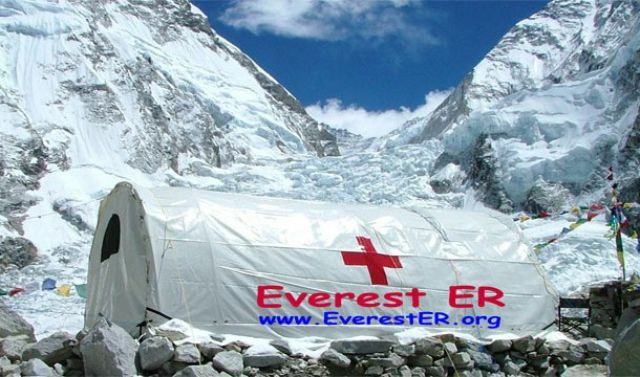 Everest is more than ten times its height. 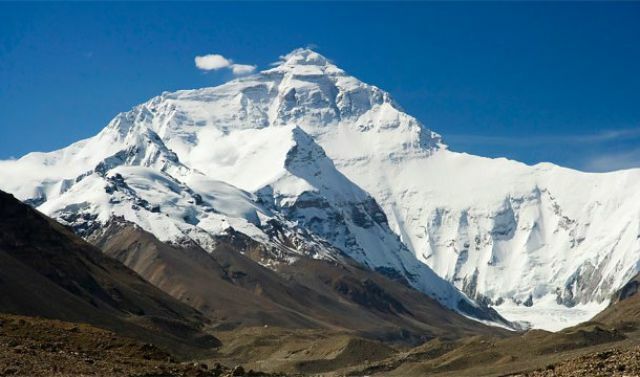 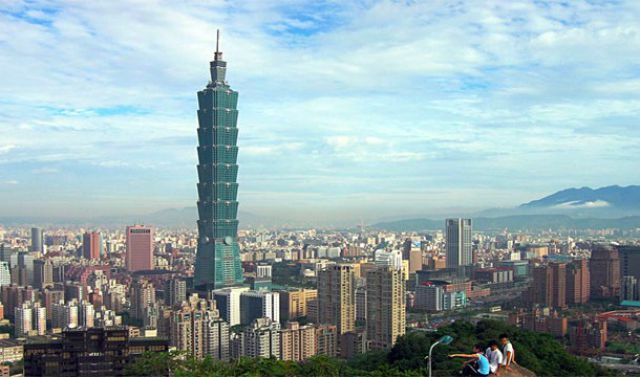 The mountain gets taller by 4mm every years due to upward thrust created by two opposing tectonic plates. 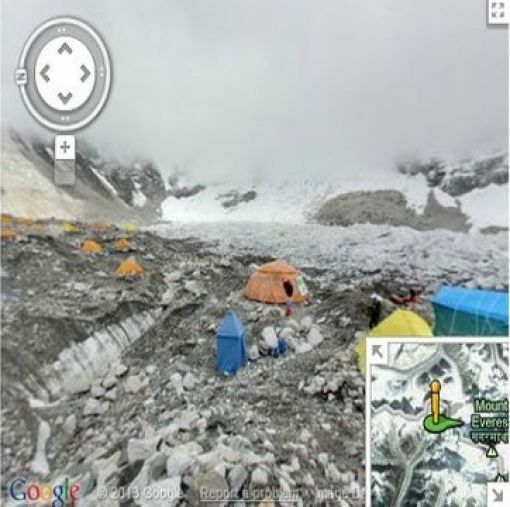 Google has now mapped Everest, although it did not get to the summit. 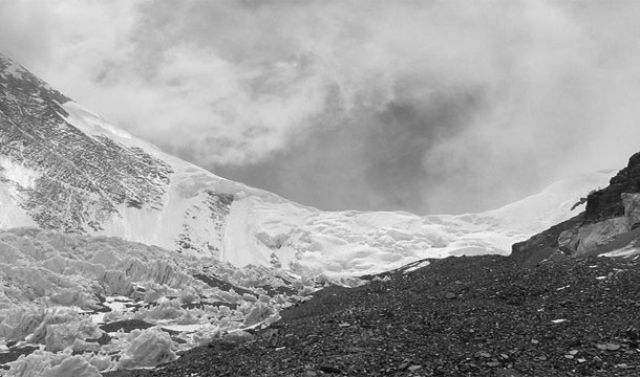 In 2011 a team spent 2 weeks hiking over 70 miles to reach base camp, capturing images along the way. 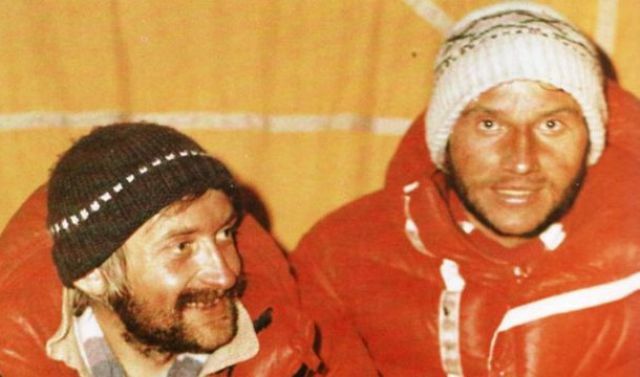 Without extra oxygen, Australian Tim Macartney-Snape became the first to climb from sea level to the summit, in May 1990. 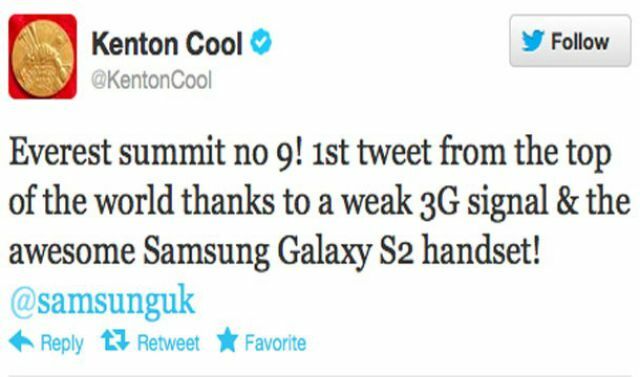 The first phone call was placed from the summit in summer of 2013. 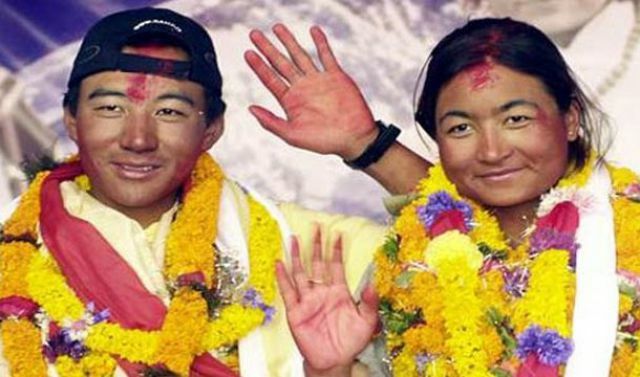 Nepalese officials, however, were less than impressed and deemed it illegal. 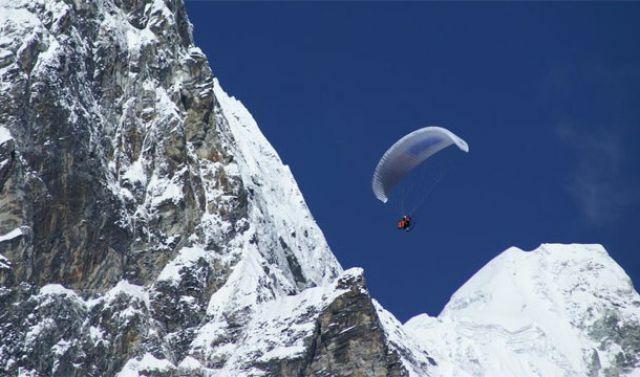 Bear Grylls, the youngest British climber to summit the mountain, also flew higher than the peak in a powered paraglider in 2007. 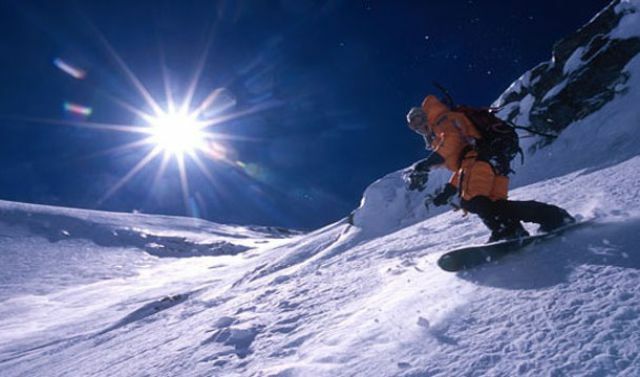 The record for the longest time spent on the summit is 21 hours, achieved by Babu Chiri Sherpa in 1999. 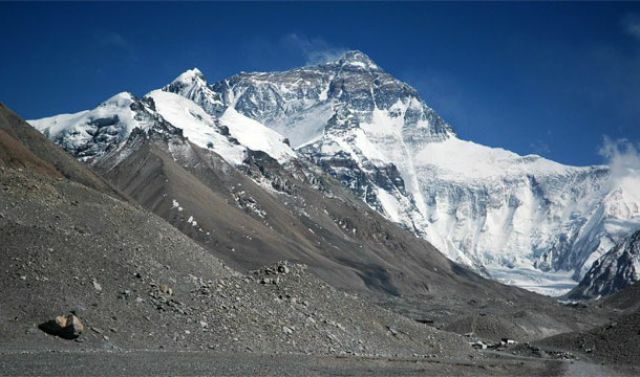 In 2004 there was a wedding on the summit. 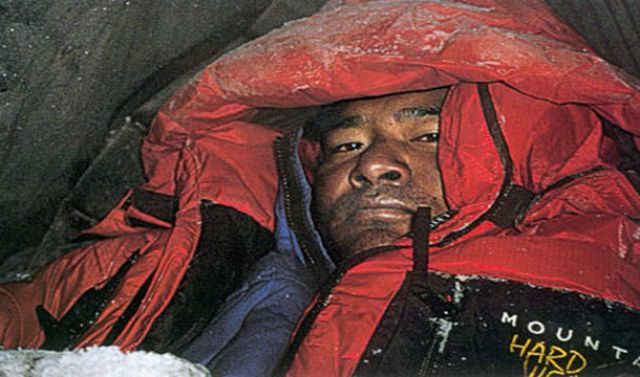 Moni Mule Pati and Pem Dorjee Sherpa, both from Nepal kept their plans a secret from other climbers until they reached the peak. 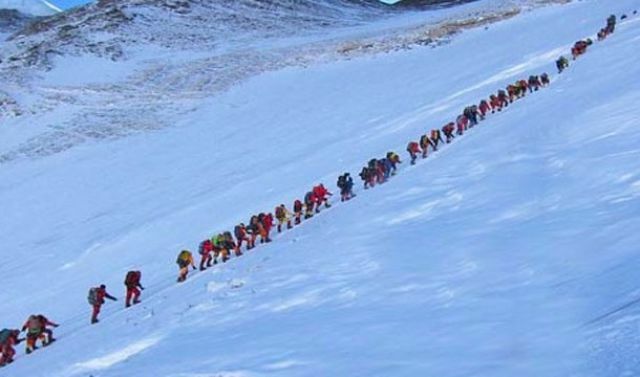 Everest is well known for its "traffic jams". 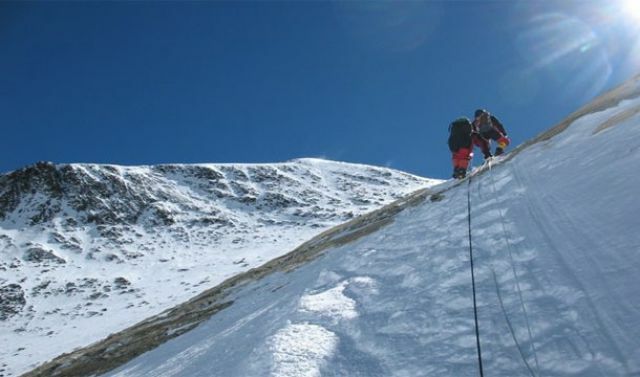 Sometimes several hundred climbers can be on the summit at the same time. 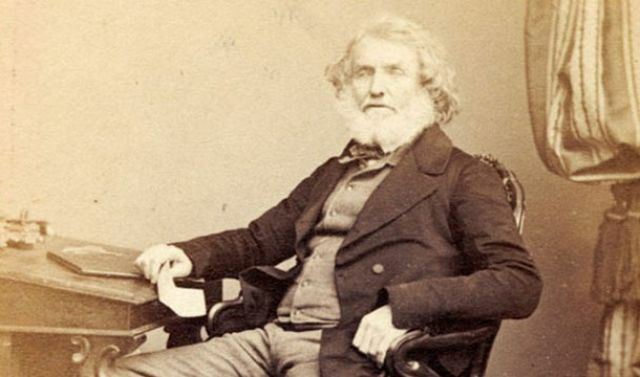 The mountain was named after George Everest in 1856. 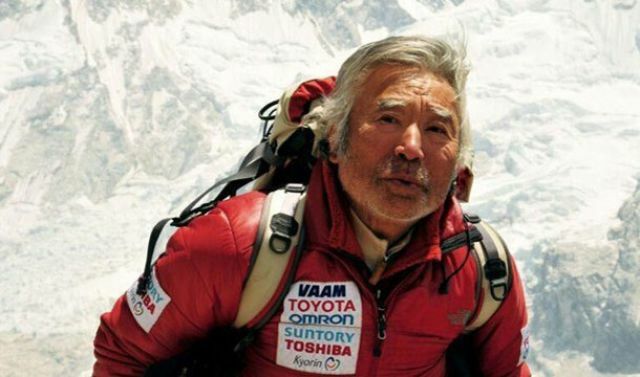 He was a retired Surveyor General who never saw the peak.